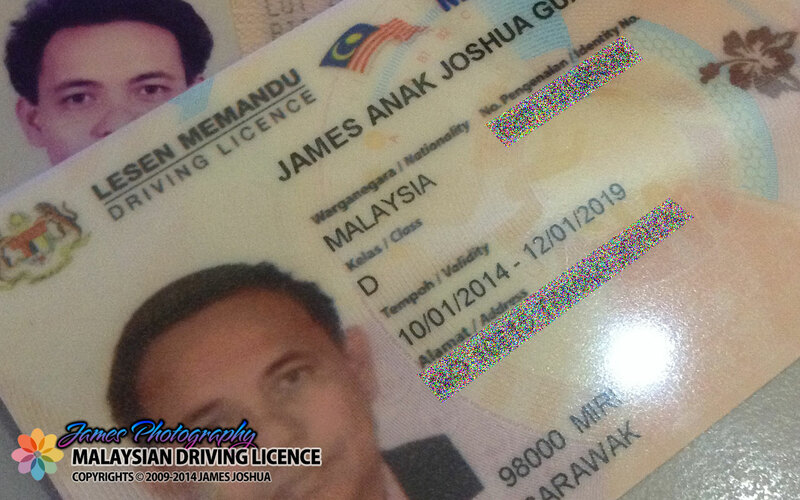 Having heard a lot of unfavourable experience at our local JPJ office during the renewal of their driving licence, today, it was my turn to renew mine. With all the bad postings over the social media, I equipped myself with a full stomach, just in case it may take up to 4 hours (as claimed by some Mirians at their facebook timeline). Arrived at the JPJ Office at 9.20am and gotten my queue no. 8072, clocked at 0924 hrs. By 1015 hrs my turn to be serviced by the officer at the counter (no. 7 for my case). With a photo in hand (taken a day earlier), my old driving licence, and MyKad, as I told her I want to have my latest home address printed on my new licence. It was fast! 3 mins is all she needs to scan my photo and get it printed on my new licence. While waiting for it to print, she even attend to the next person in line. I should give JPJ the thumbs up for a fast service. Well, we can’t comment much on the waiting time, as everyone is in a hurry to get it done, and the officers are also in a hurry to attend to as much clients as possible. Taib turns back on Sjotveit? Some shots taken during the street party on 15th September at our Tourism Walk.